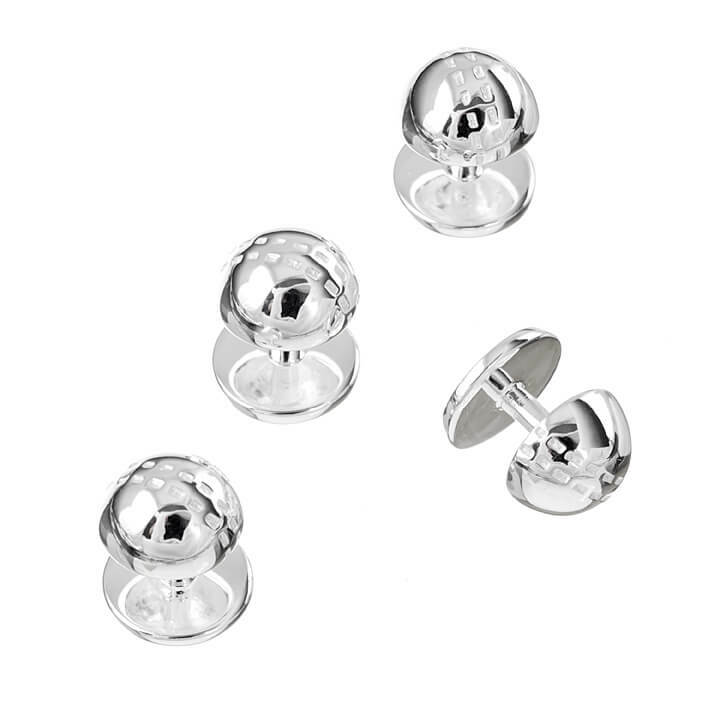 These Sterling Silver Cricket Ball Dress Studs are a fantastic and unique gift idea fir cricket fans everywhere. Made of the finest quality, these dress studs are going to be an impressive accessory to add to your formal attire. 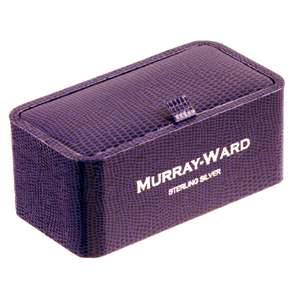 Pair up with Murray-Ward Cricket Bat and Ball Cufflinks for the perfect ensemble.